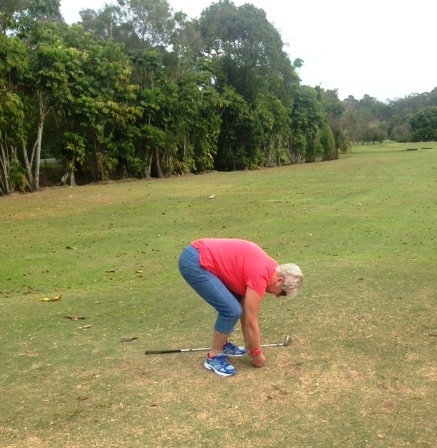 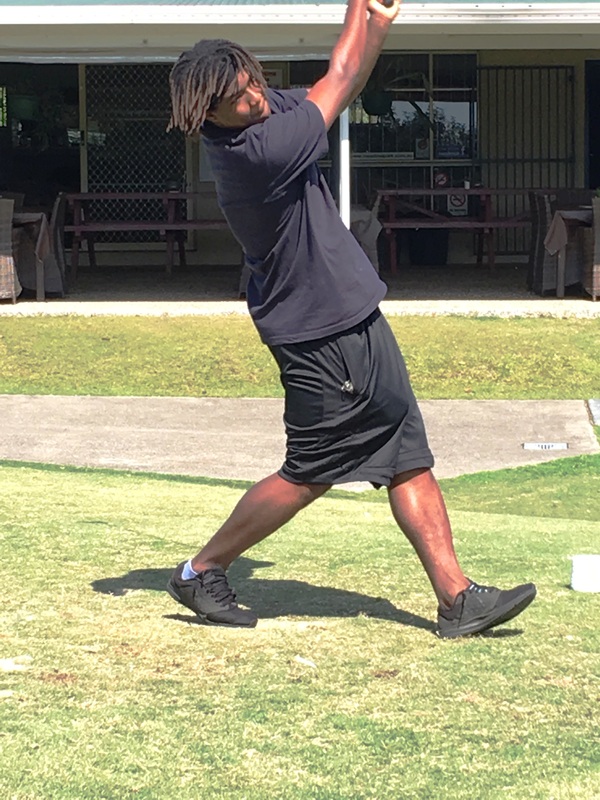 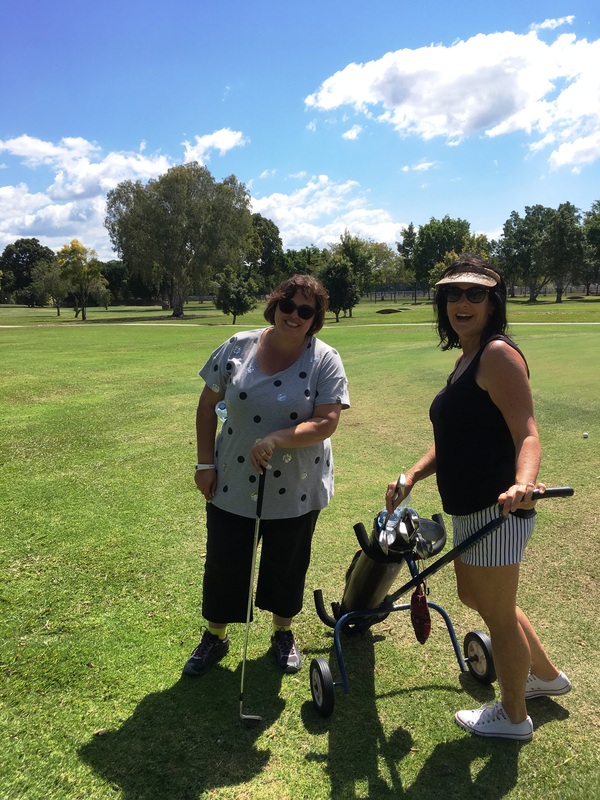 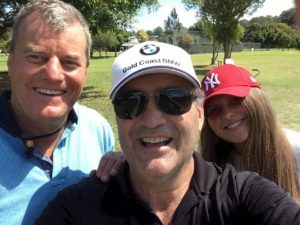 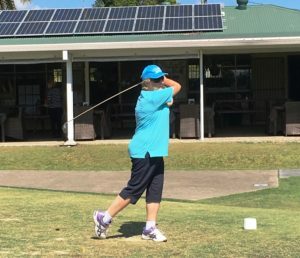 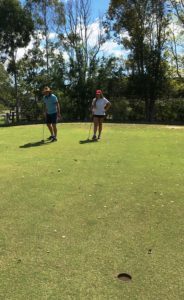 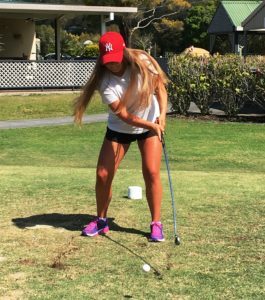 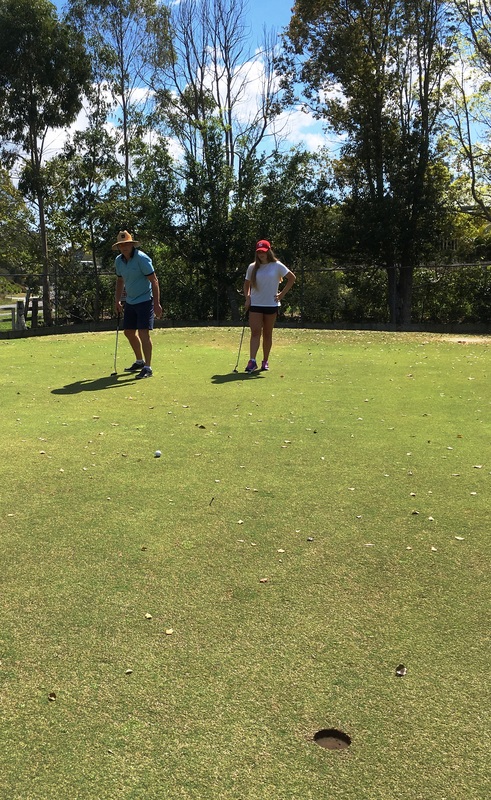 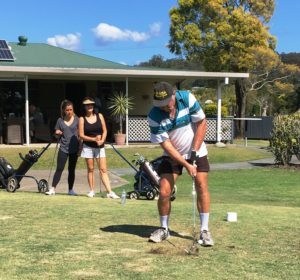 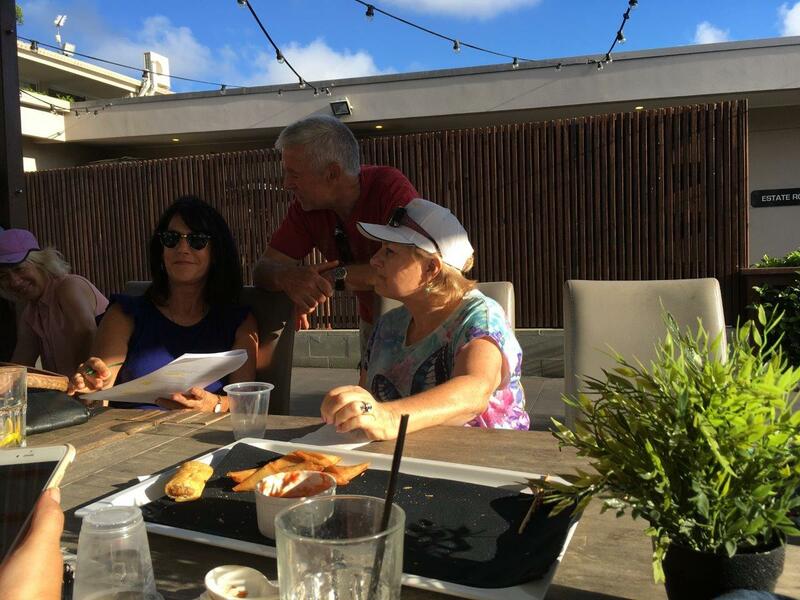 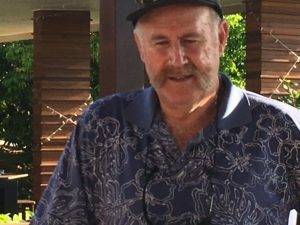 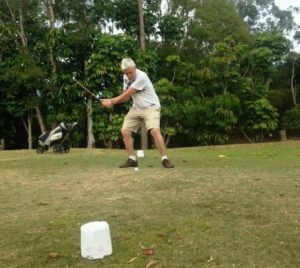 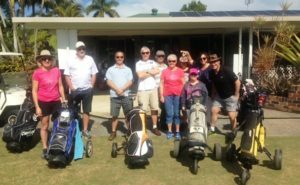 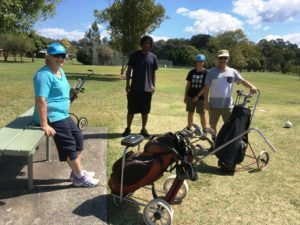 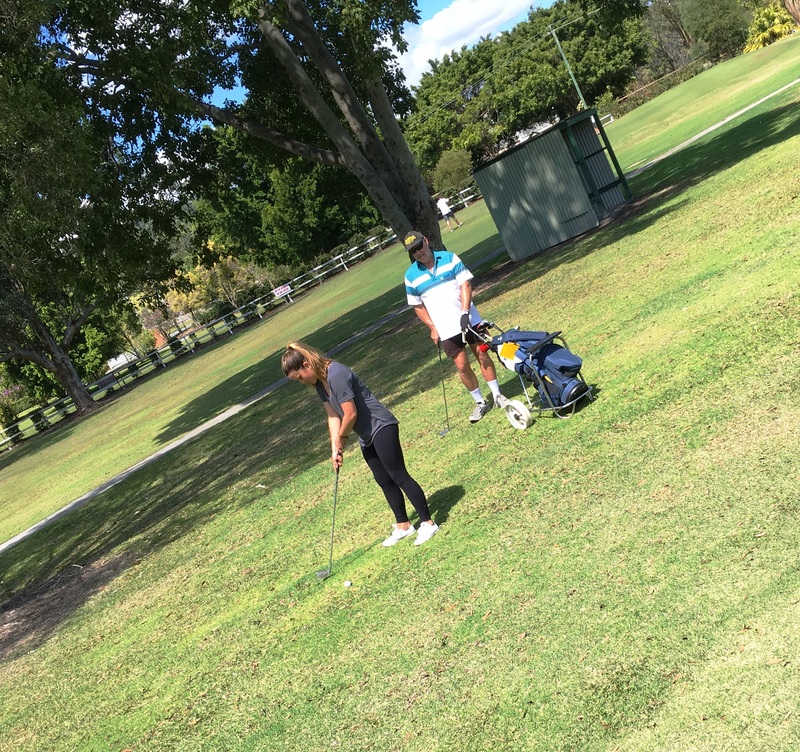 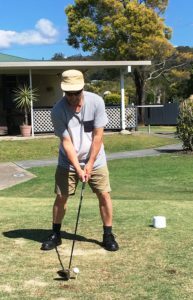 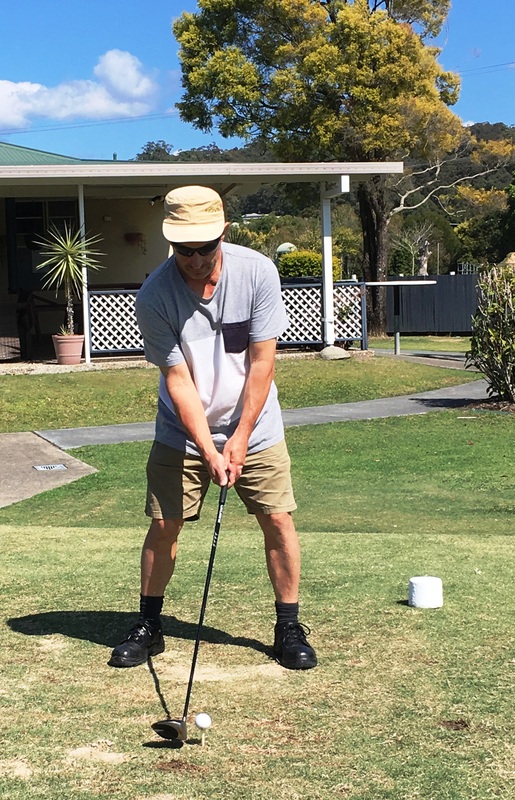 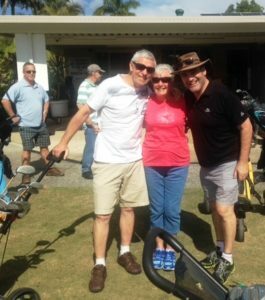 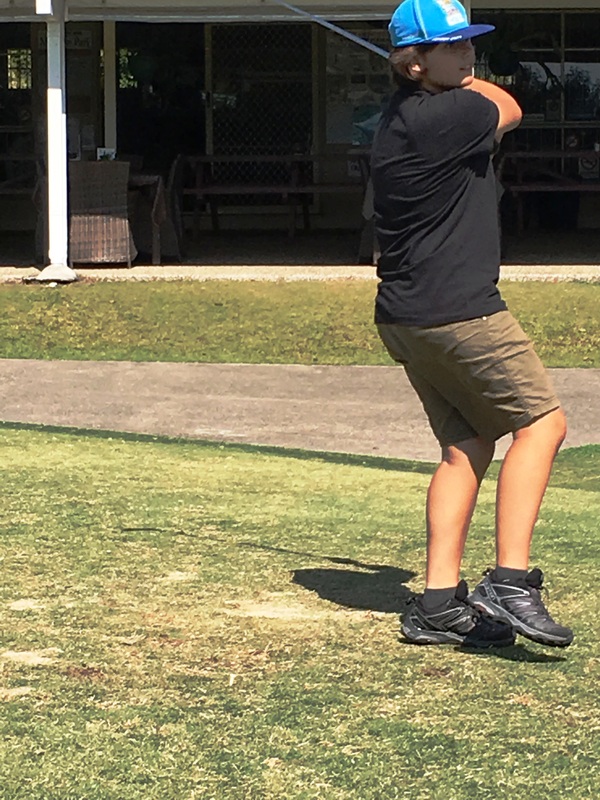 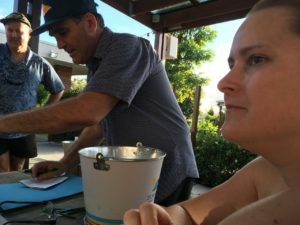 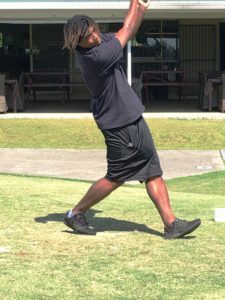 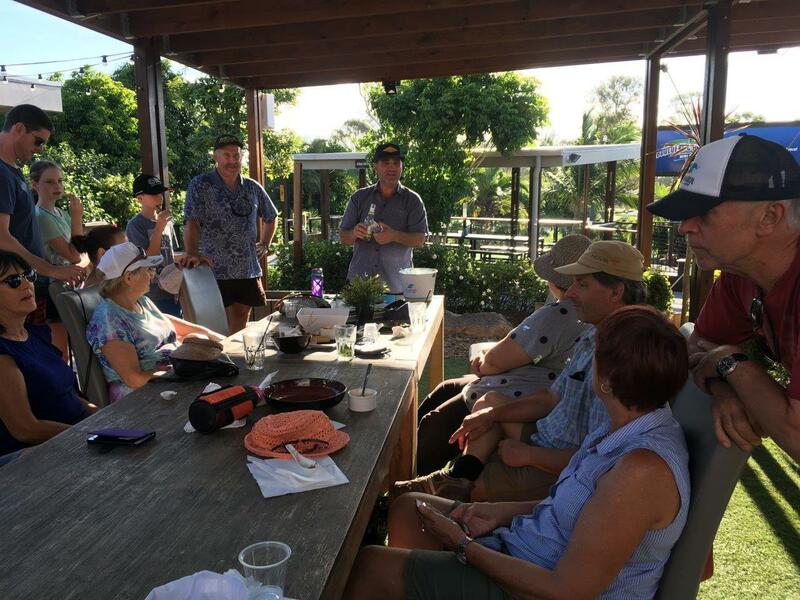 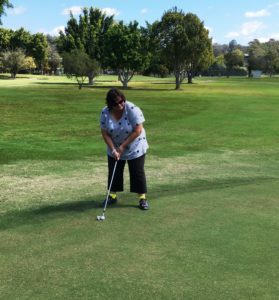 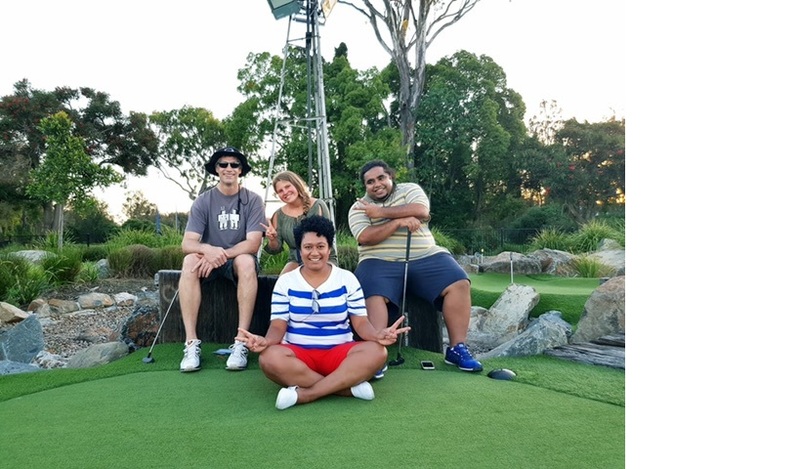 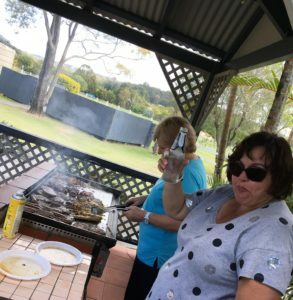 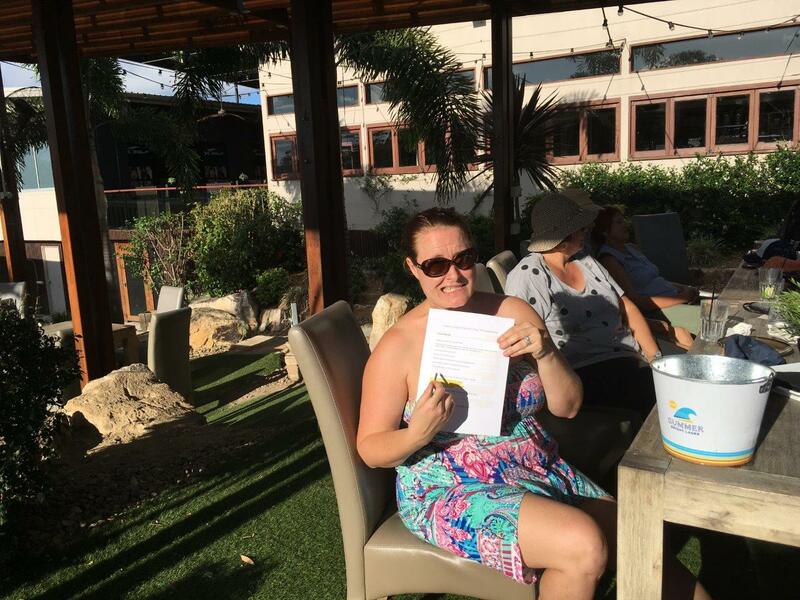 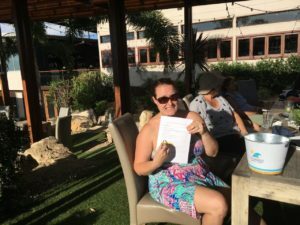 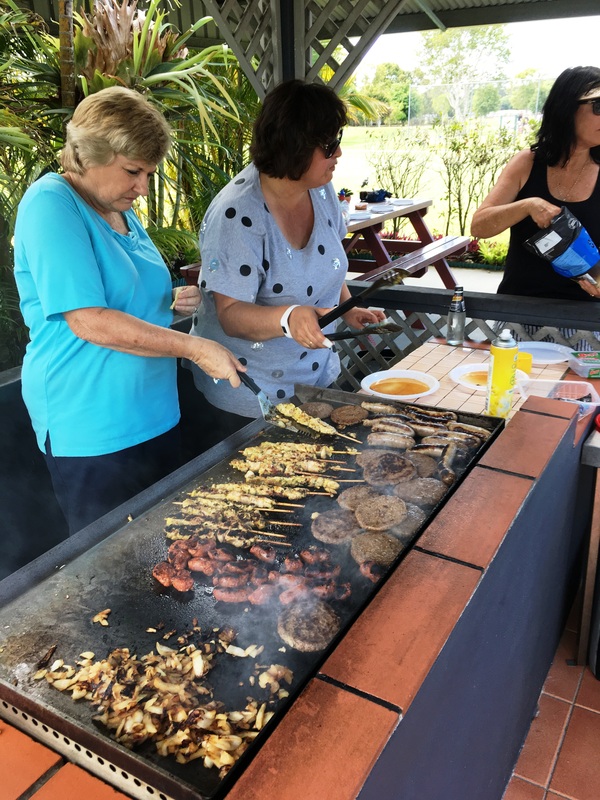 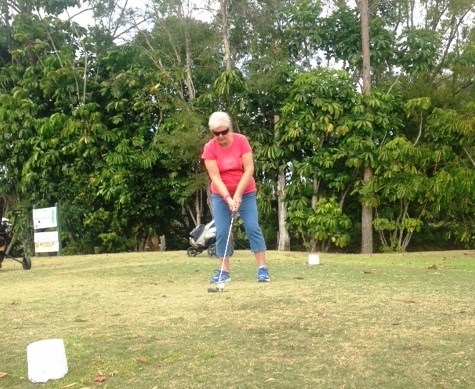 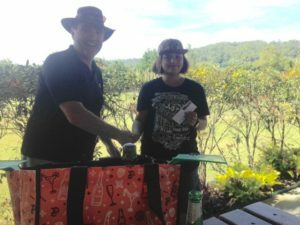 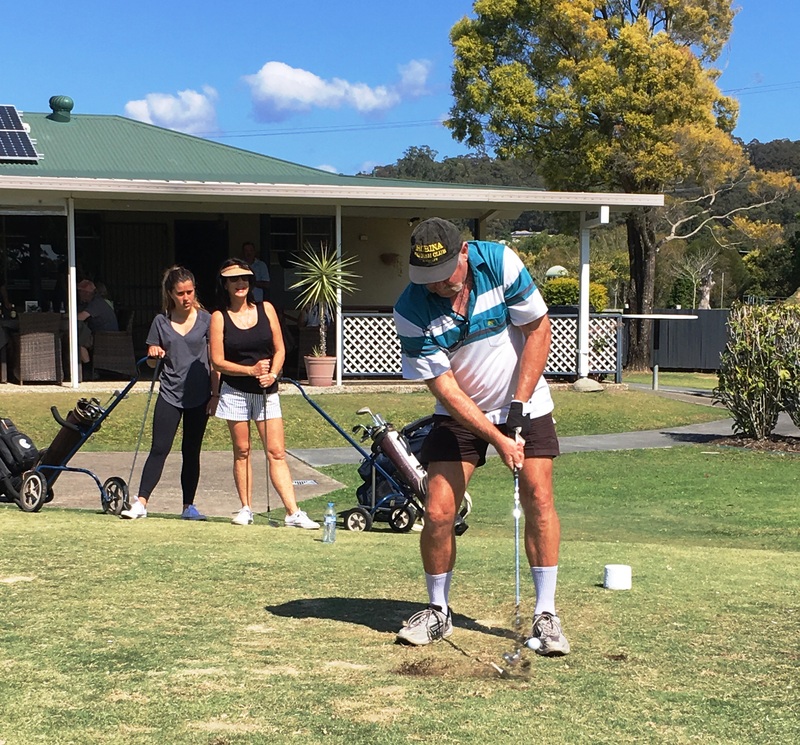 Robina Squash Club Social Golf day at Meadow Park Golf Club……. 9th Sept 2018. 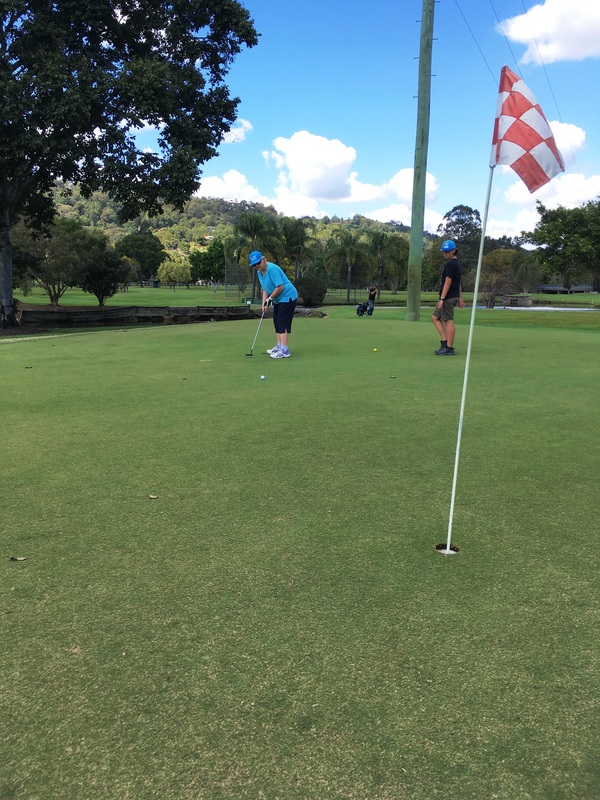 Swing those clubs Squashies . 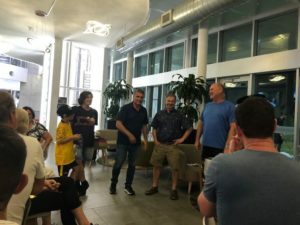 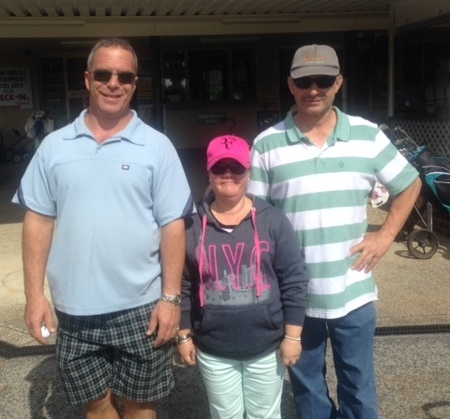 Congratulations to Mike and Sho in taking out the days comp. Longest drive to Mark .Closet to the pins to Phil. 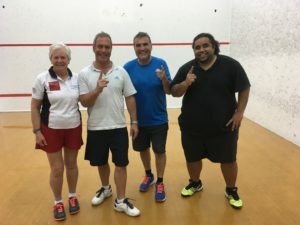 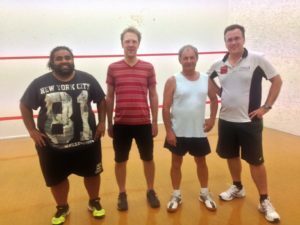 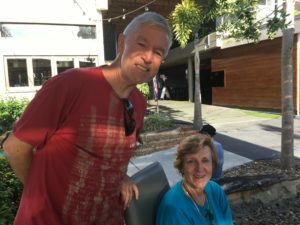 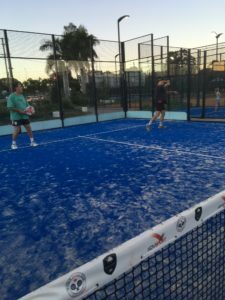 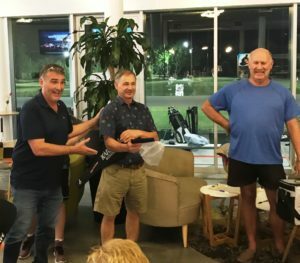 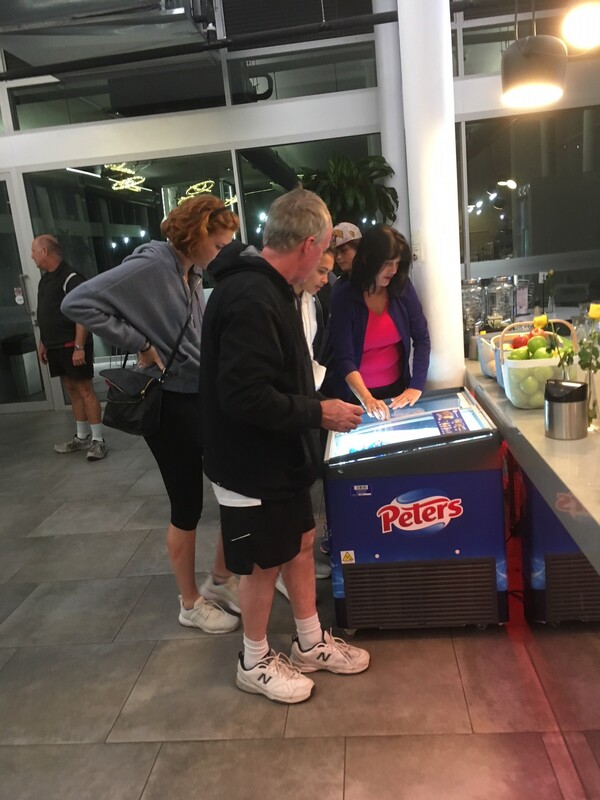 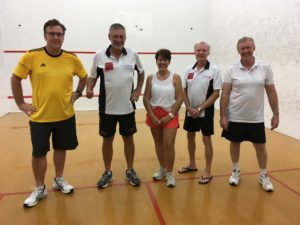 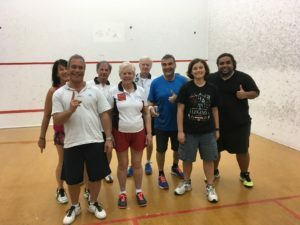 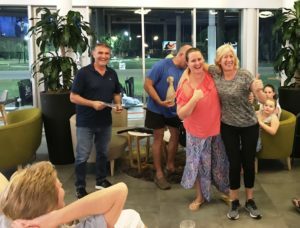 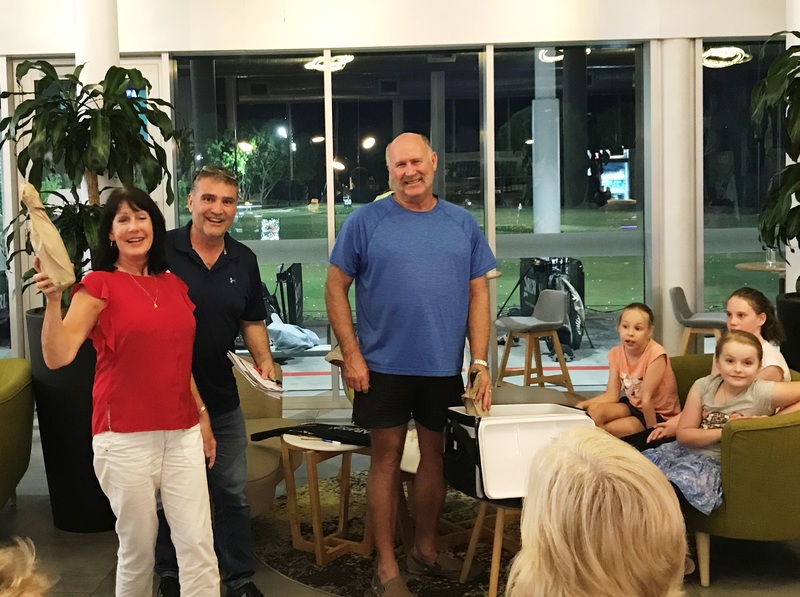 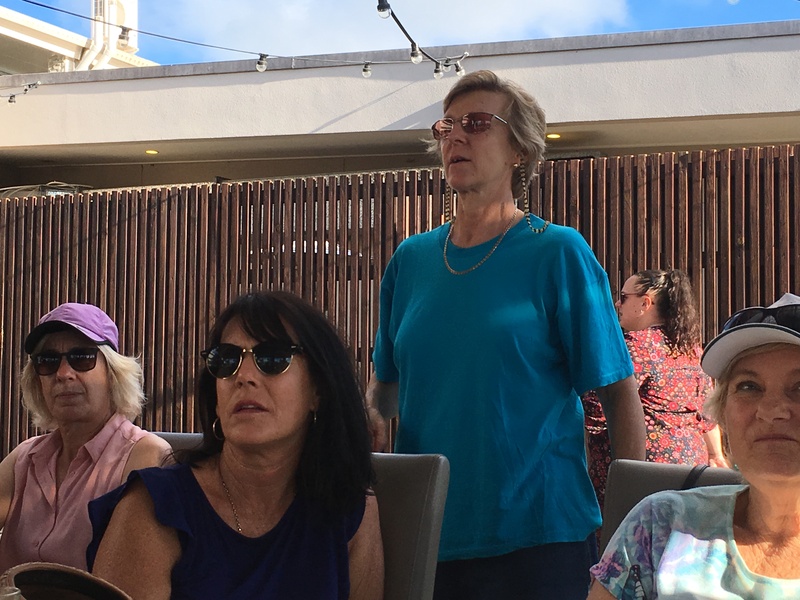 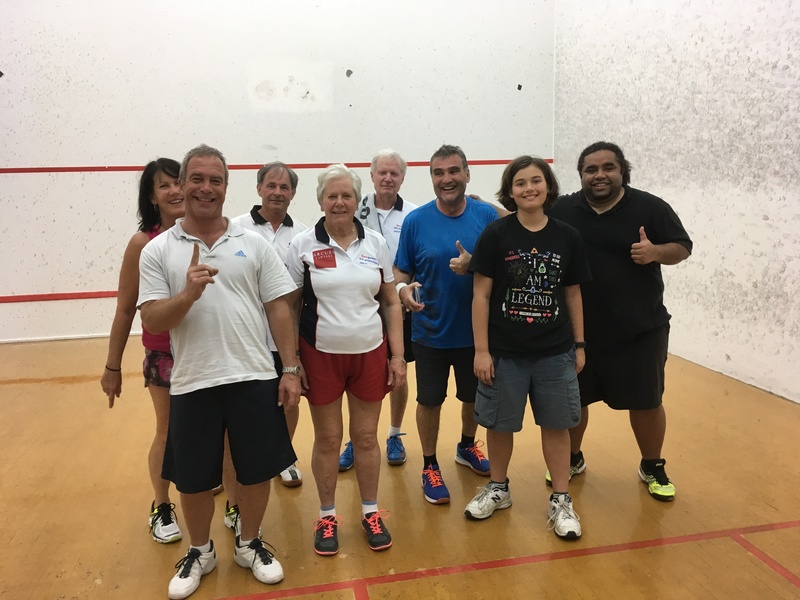 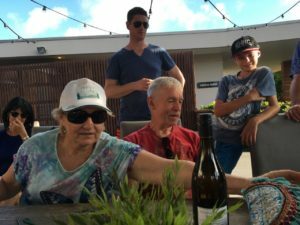 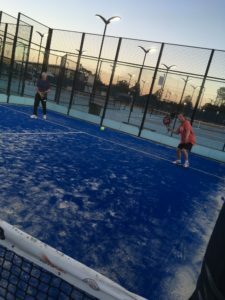 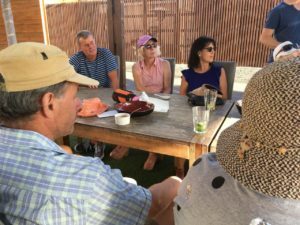 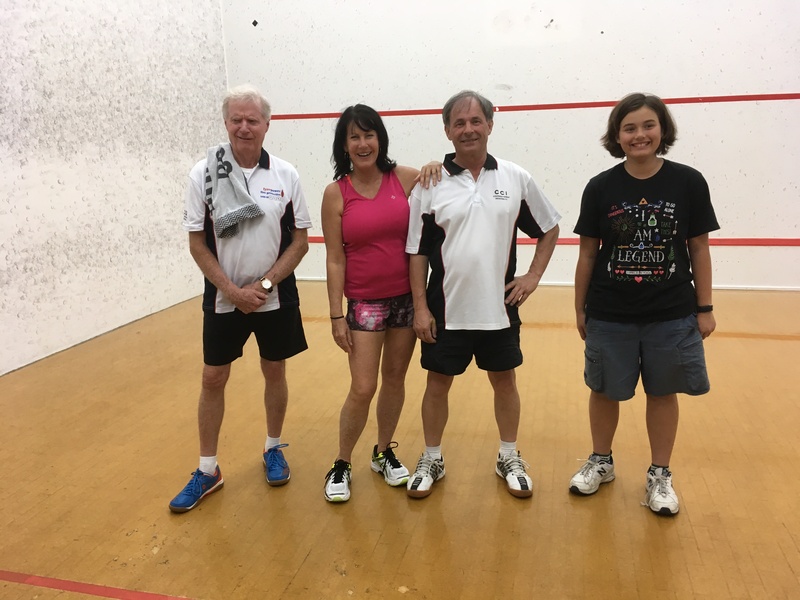 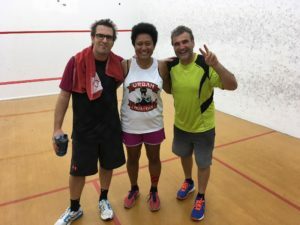 Robina Squash Club Xmas Gathering 2017 The Club at Parkwood village . Robina Squash Club End of Year Xmas gathering held at The Club at Parkwood Village . 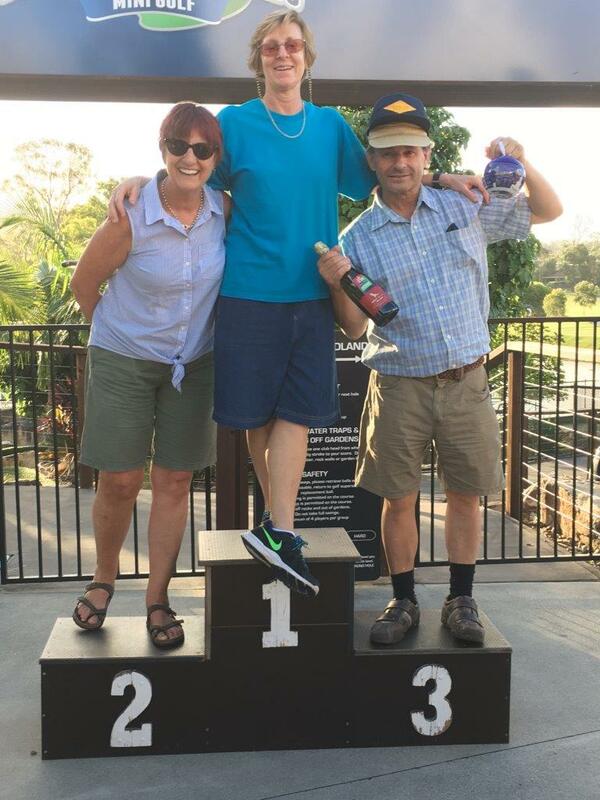 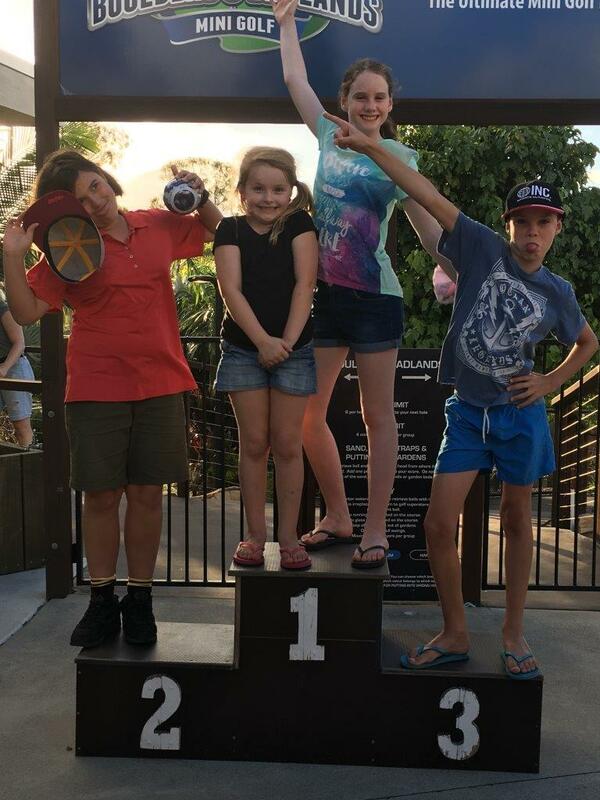 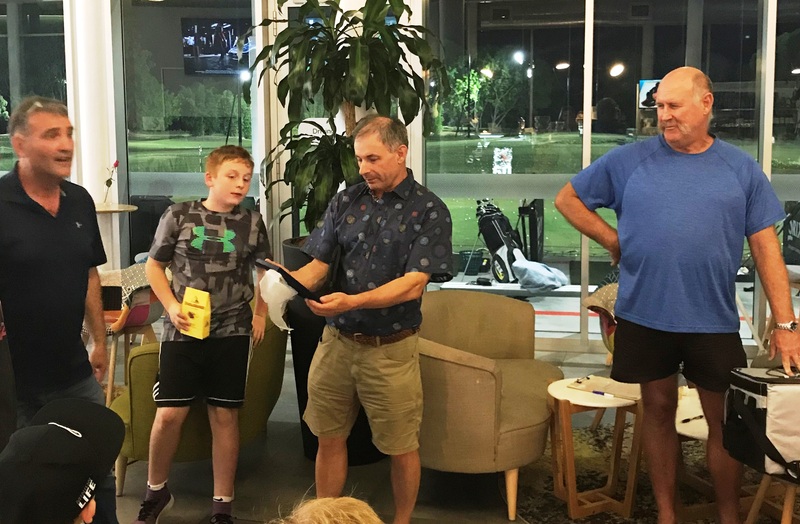 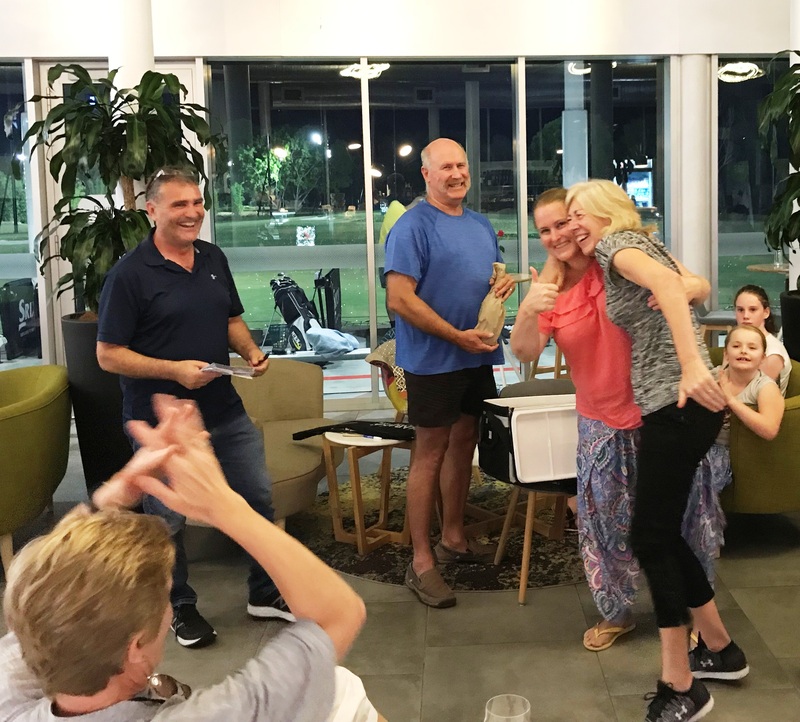 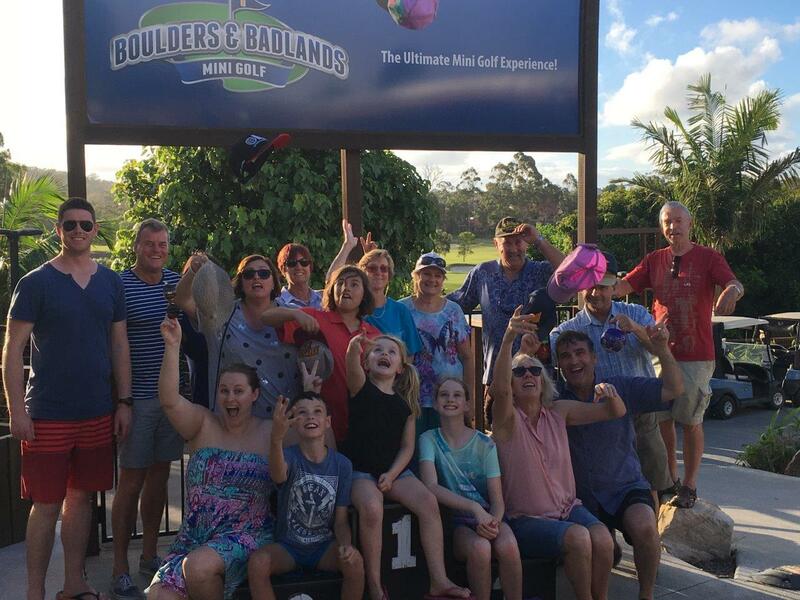 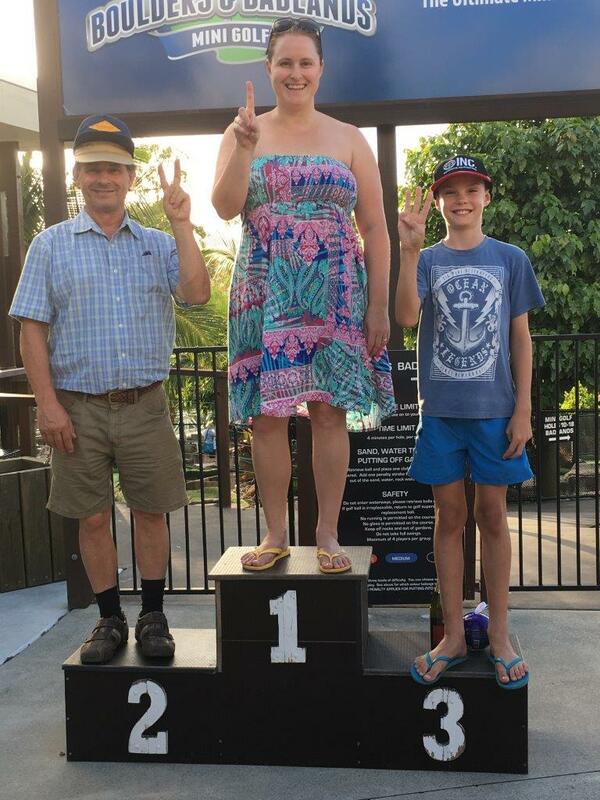 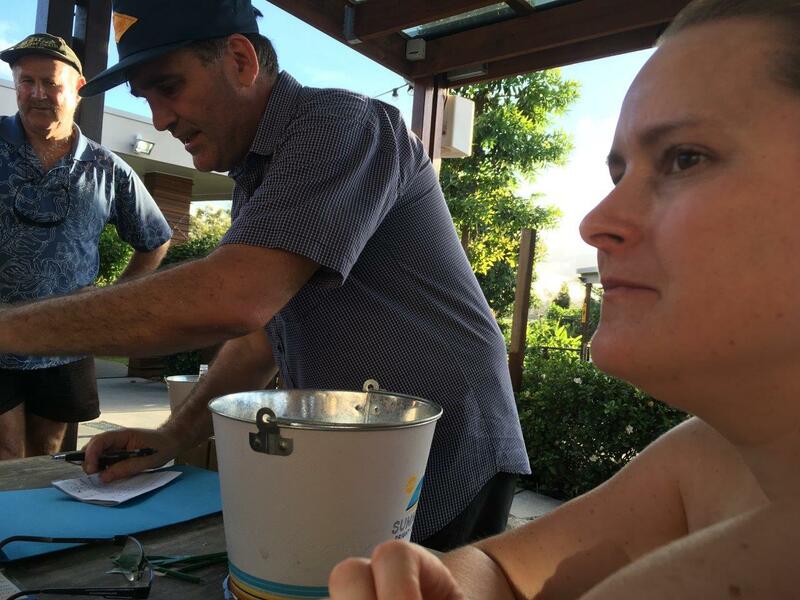 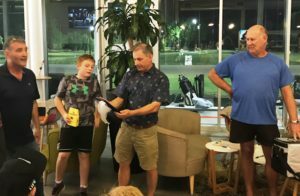 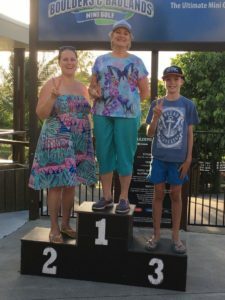 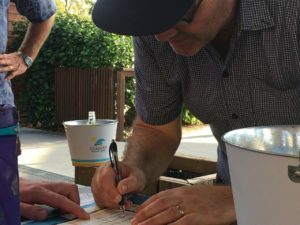 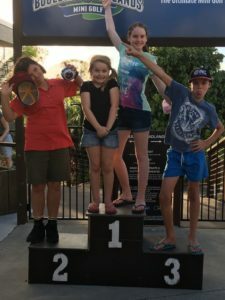 Fun for all with our mini Putt Putt and Robina Squash Club Trivia competition. 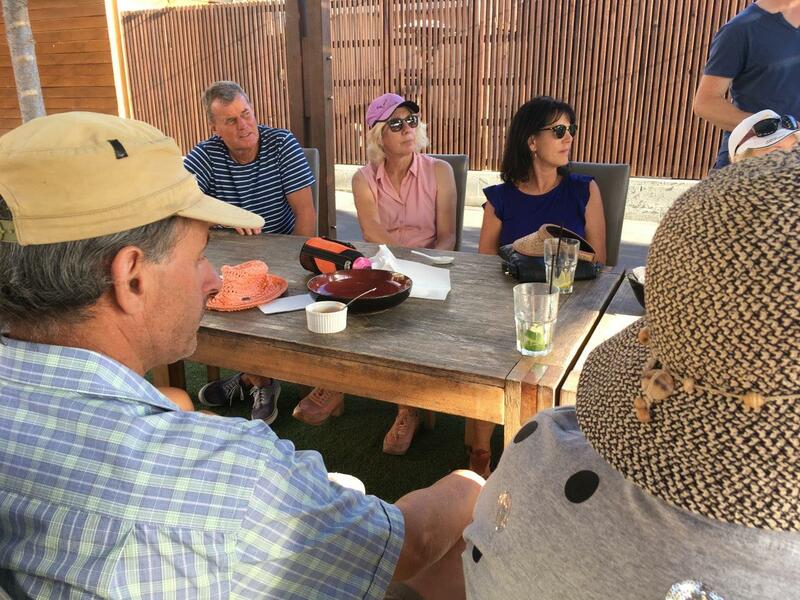 Future Pres, Vice Pres , Secretary , Treasurer . 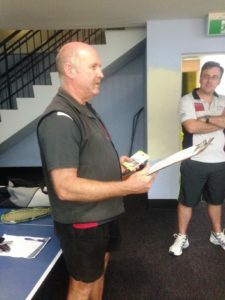 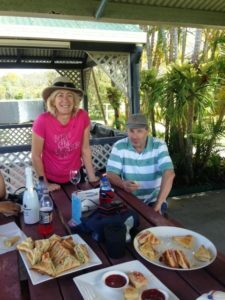 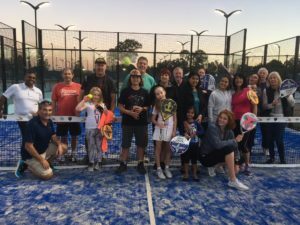 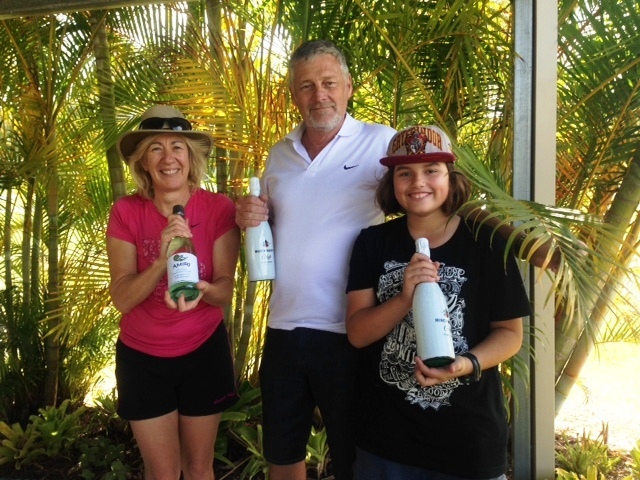 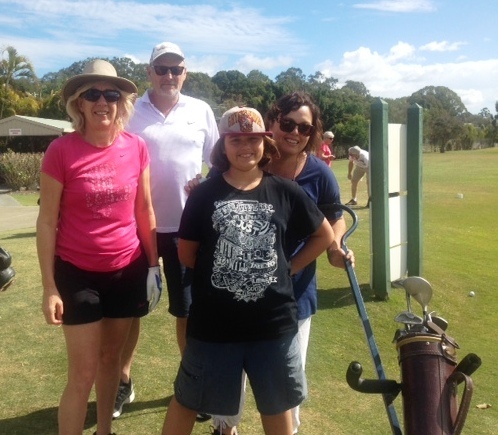 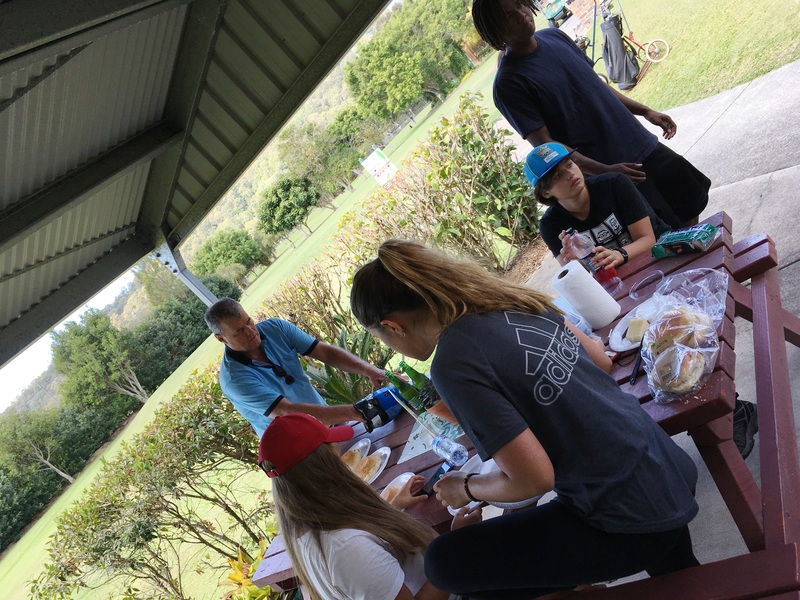 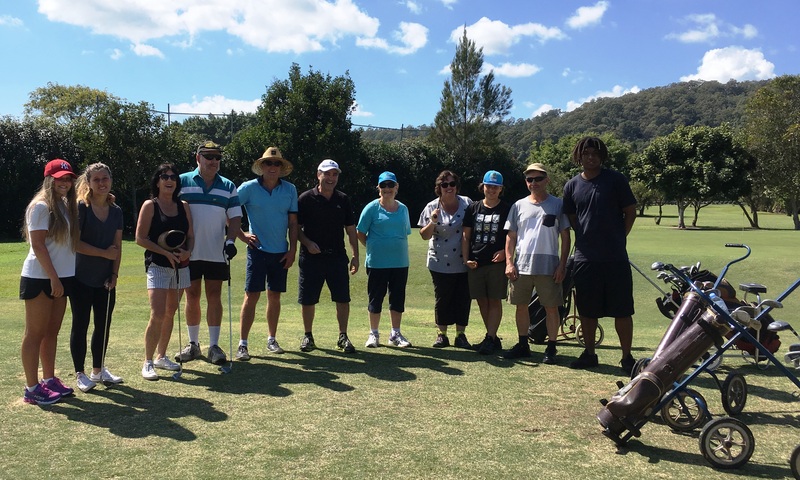 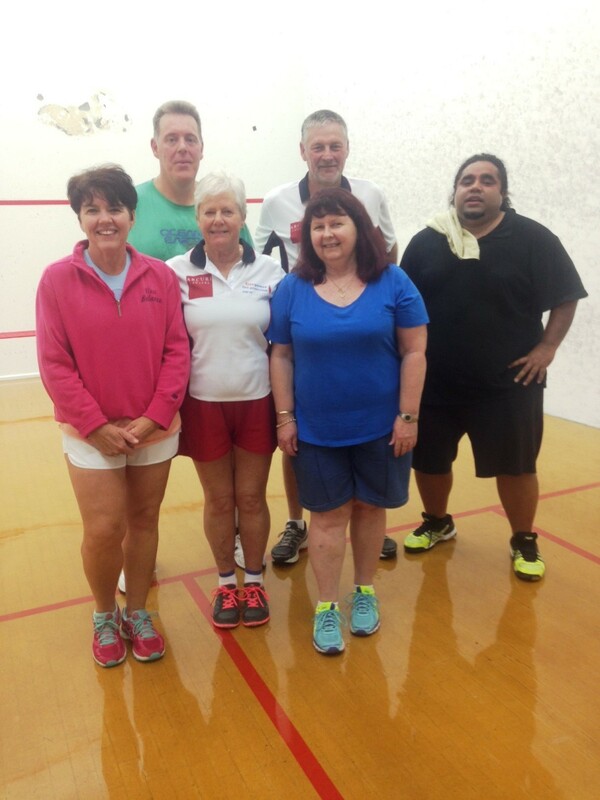 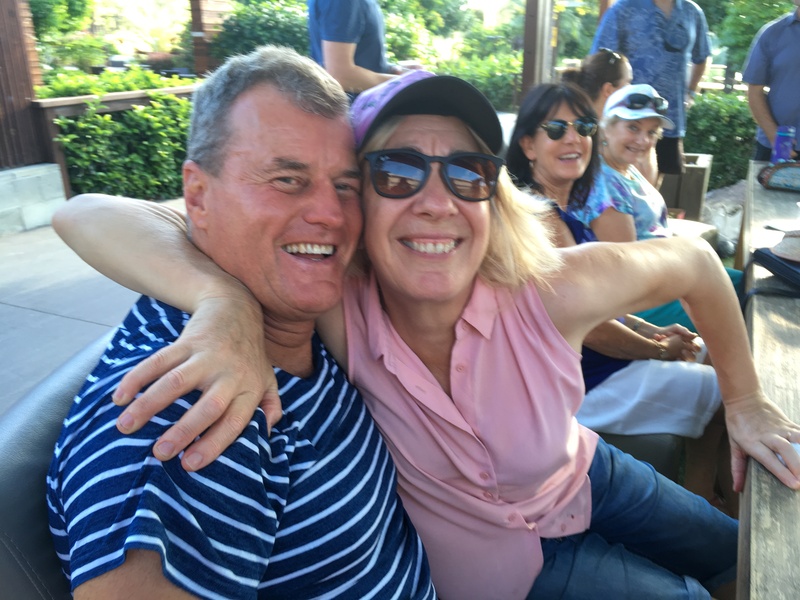 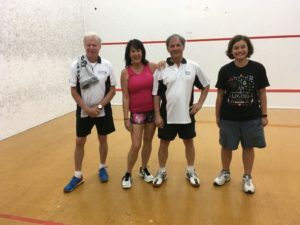 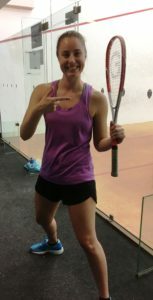 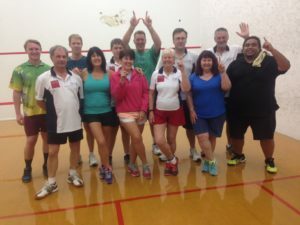 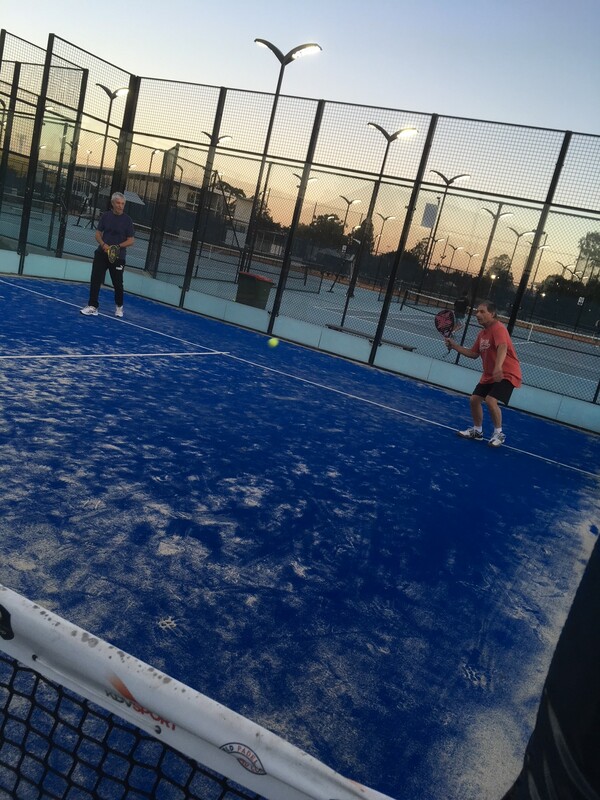 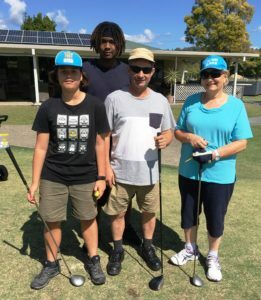 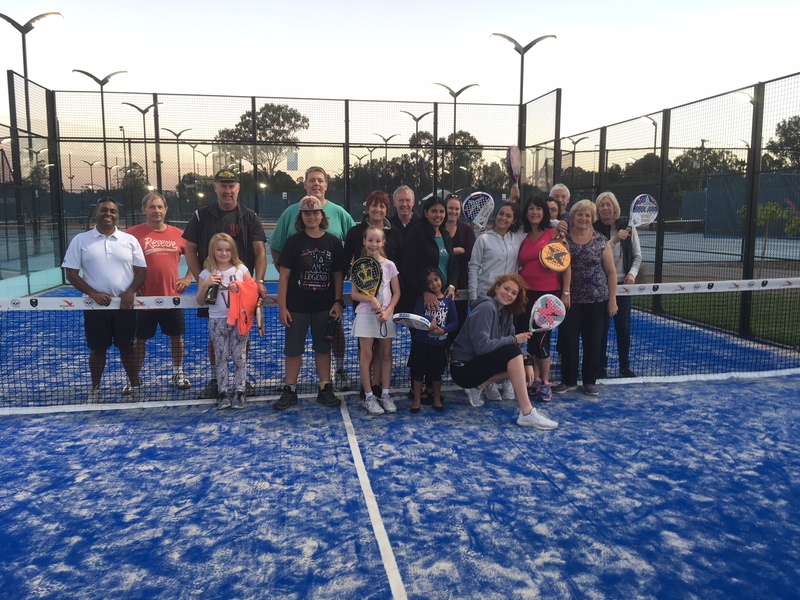 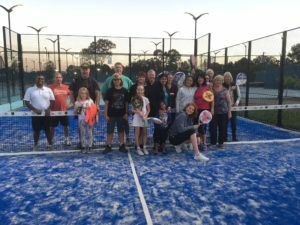 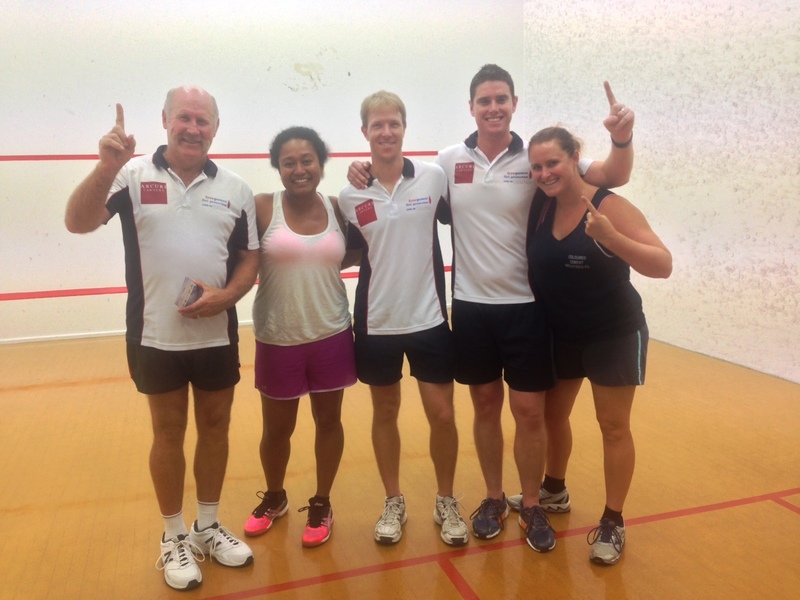 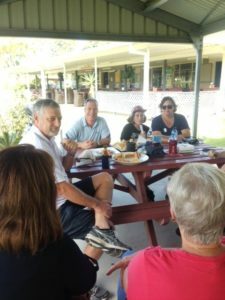 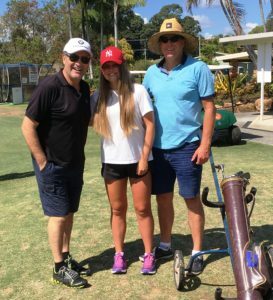 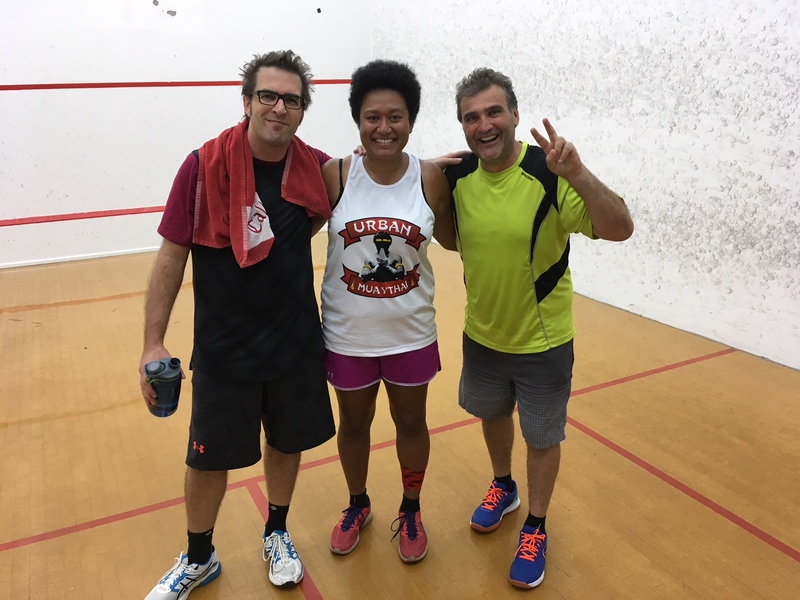 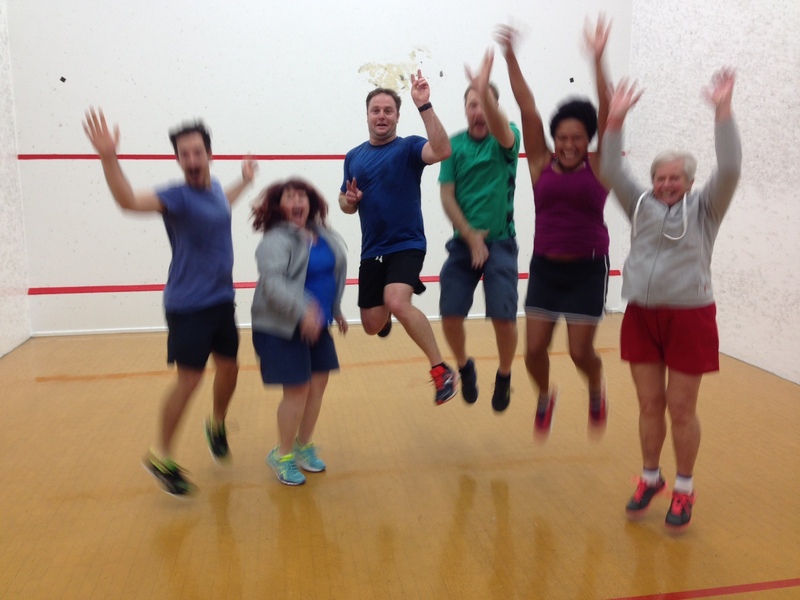 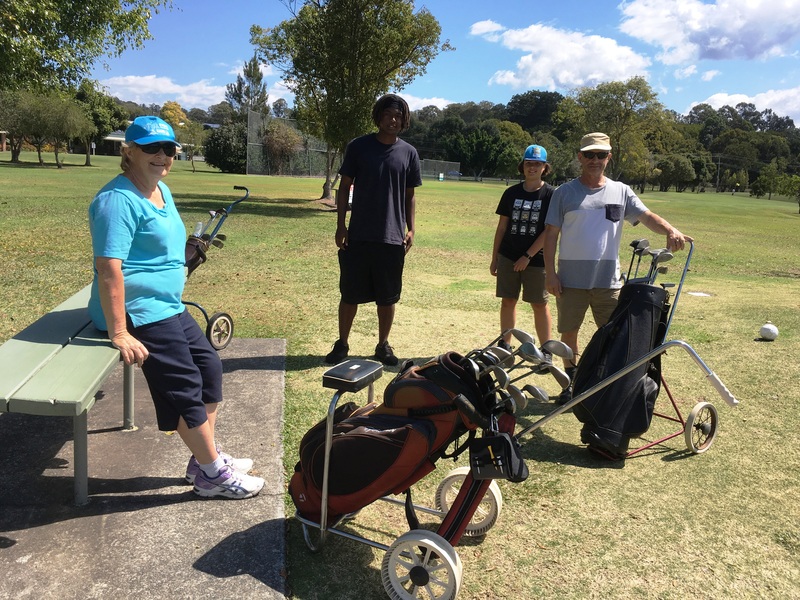 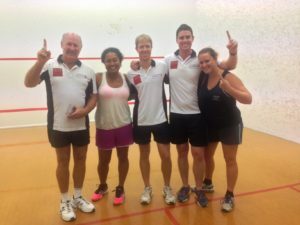 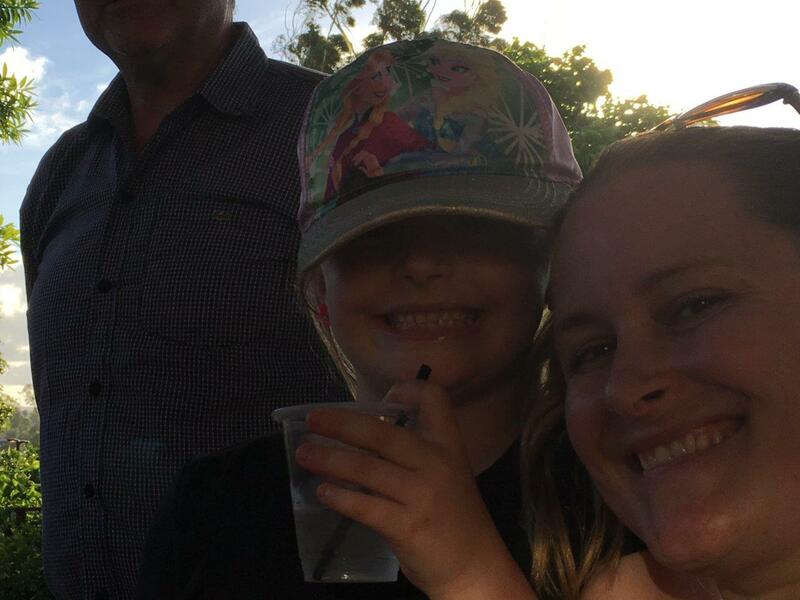 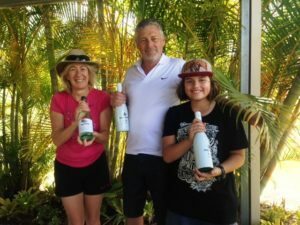 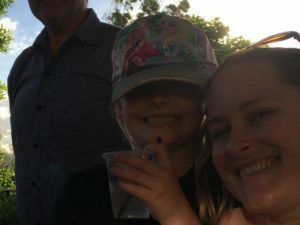 Robina Squash Club ….A fun day for all at Meadow Park Golf Course . The finals came down to the last 2 games on the night . 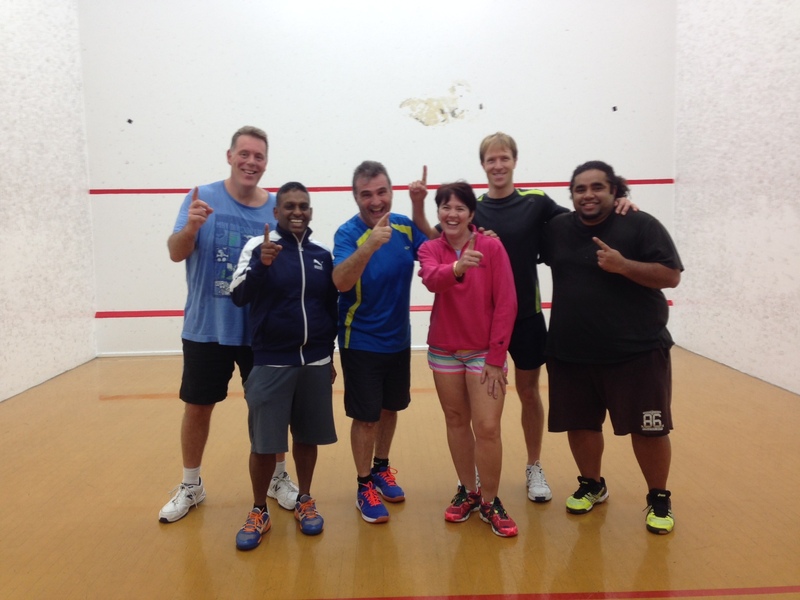 Congratulations to Team 4 defeating Team 3…….. 11 matches to 7 matches .